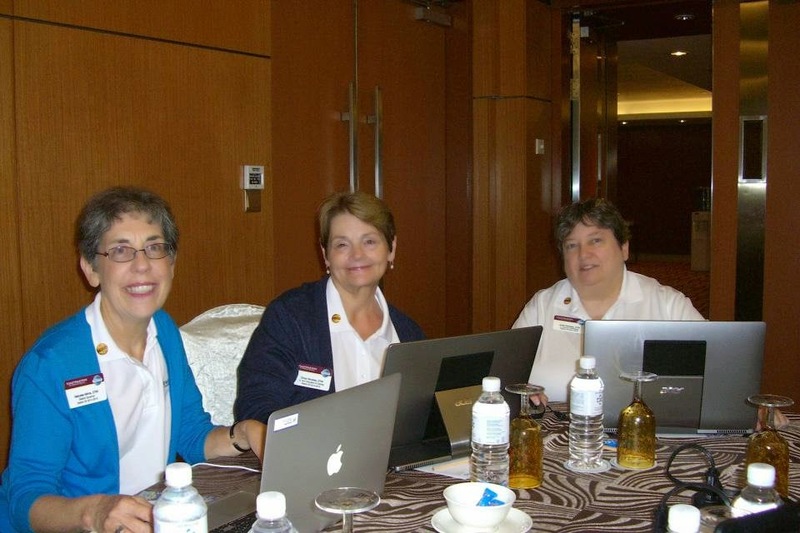 Cindy, Jodie and I attended two days of intense leadership training mixed with interviews of the candidates running for International positions. We finished our days of training anticipating the start of the 83rd International Convention. It is the first convention held outside North America! This year’s opening flag ceremony is not one I will soon forget. 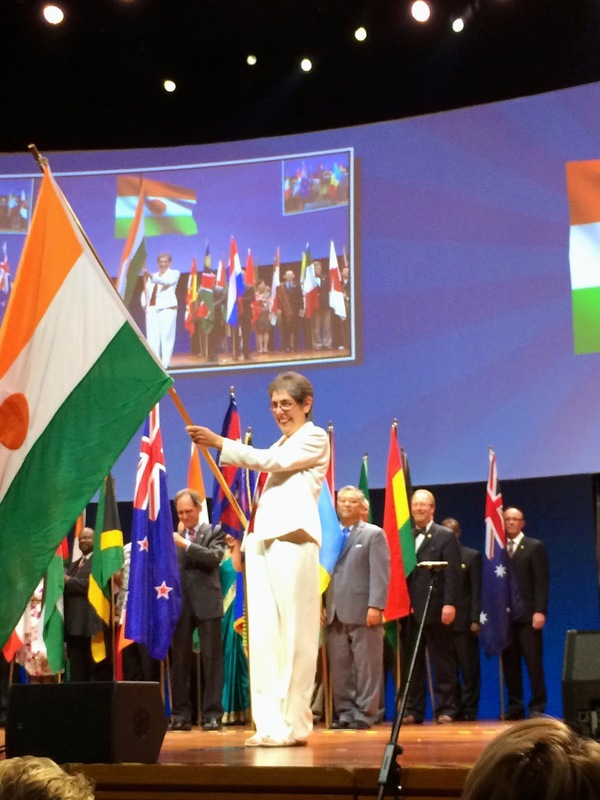 Each District Governor was assigned a flag to carry into the assembly representing the 126 countries that have Toastmasters clubs. It was breathtaking! I was proud to be representing all of the members in District 25 as I carried the flag of Niger. 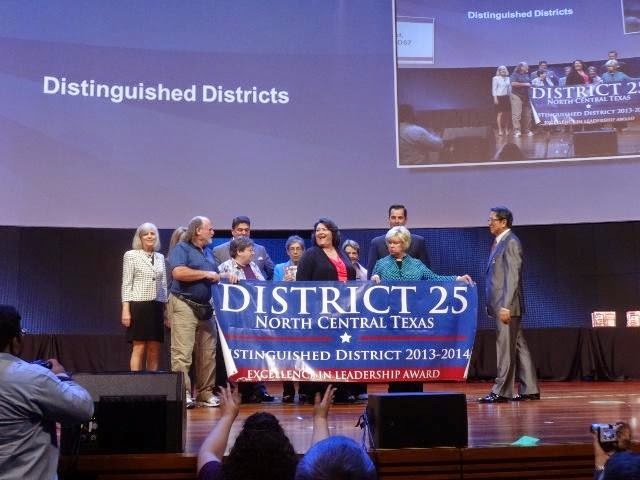 Please take a moment to see pictures on the district facebook page that show the D25 members who were in Kuala Lumpur happily holding the district banner as the district was recognized for achieving distinguished district status. 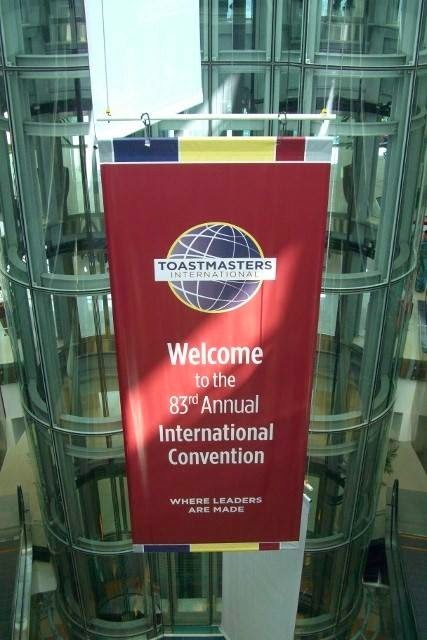 Attending the 83rd annual Toastmasters International Convention was an opportunity to meet Toastmasters from around the world. It was inspirational as well as energizing. Thanks to each of you for working hard to continue our District’s culture of excellence and achievement. Because of you, D25 continues to be recognized as one of the best districts in the Toastmasters organization. Previous Post LinkSeptember Club Charter AnniversariesNext Post LinkTX State Rep. Romero to speak at TCU’s Open House.